Highlight's Dongwoon shared a schedule plan for his solo debut with his 1st digital single! The Highlight maknae decided to compose every track on his 1st digital single 'Prelude: Voice'. 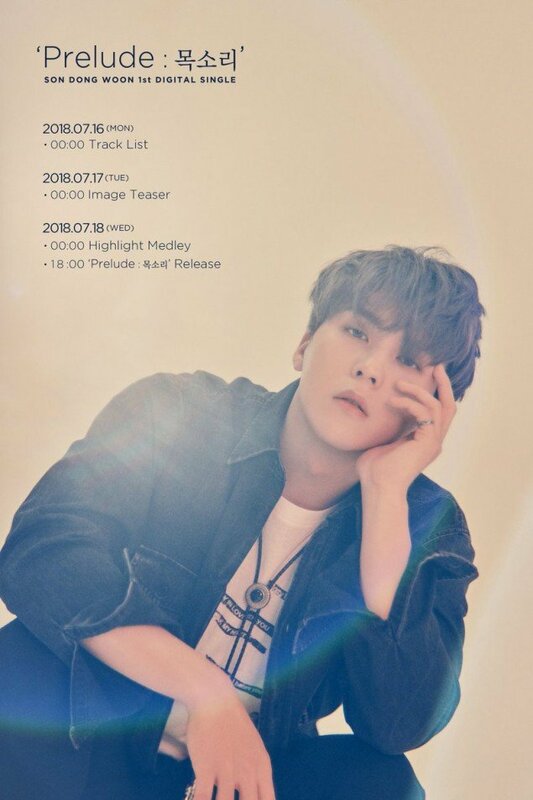 Teasing begins on July 16 with a tracklist, followed by an image teaser, a highlight medley, and finally, the full single release on July 18 at 6 PM KST! 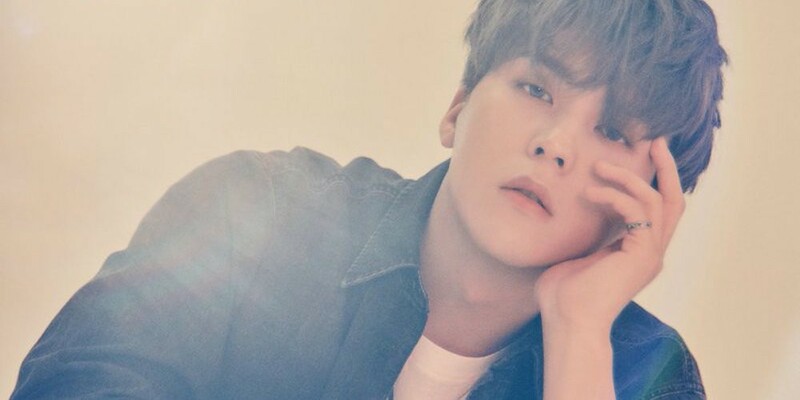 What are you expecting from Dongwoon's solo debut album?